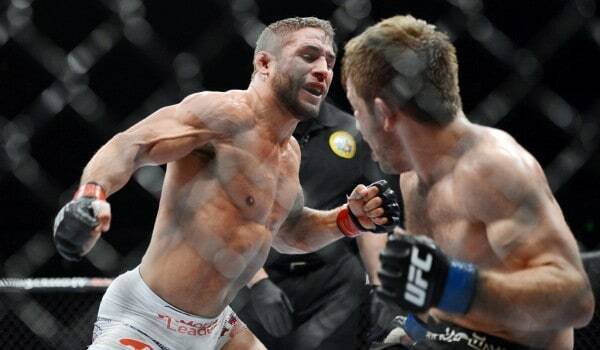 Chad Mendes has definitely stepped up his game since he and Jose Aldo last met in the Octagon, but has he stepped up his game enough to back up his talk that has been constant ever since the rematch has been announced? That’s the big question, and I’m simply not sure if he has. Mendes hasn’t faced the best competition, at least not Jose Aldo-level competition, so I’m interested in this fight coming up. There’s no doubt Jose has a chip on his shoulder since Barao lost to Dillashaw.